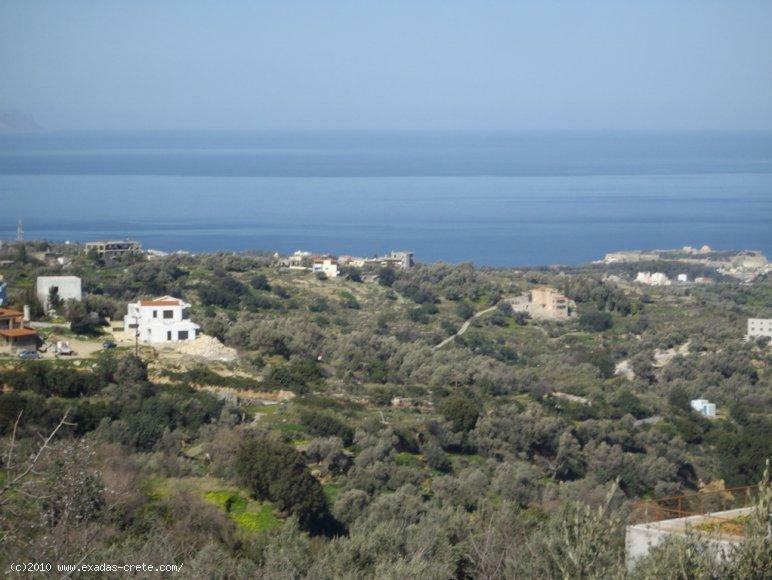 A breathtaking Sea view plot of 850 sq.m located less than 10 min drive from Rethymnon city. 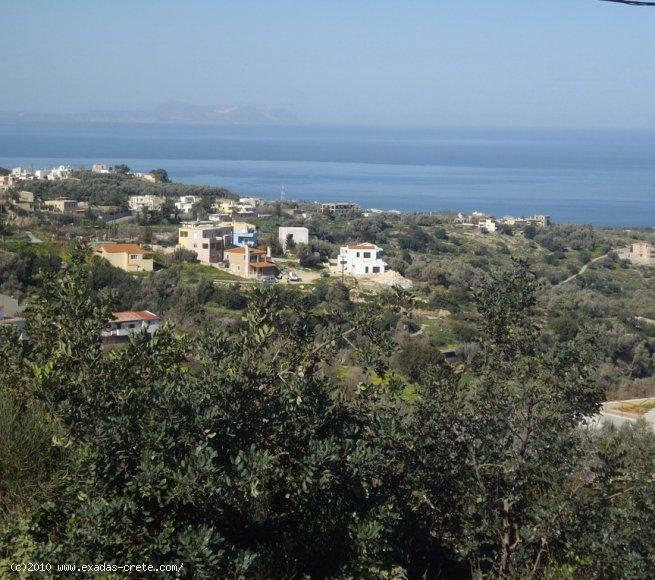 ID: 398 A breathtaking Sea view plot of 850 sq.m located less than 10 min drive from Rethymnon city. This 850 sq.m plot is very well situated on the top of the Roussospiti village offering great views to the Sea, castle of Rethymnon(Fortezza), a beautiful canyon and the surrounding area! Moreover because of the location on a hillside the plot’s view will never been blocked by other buildings. 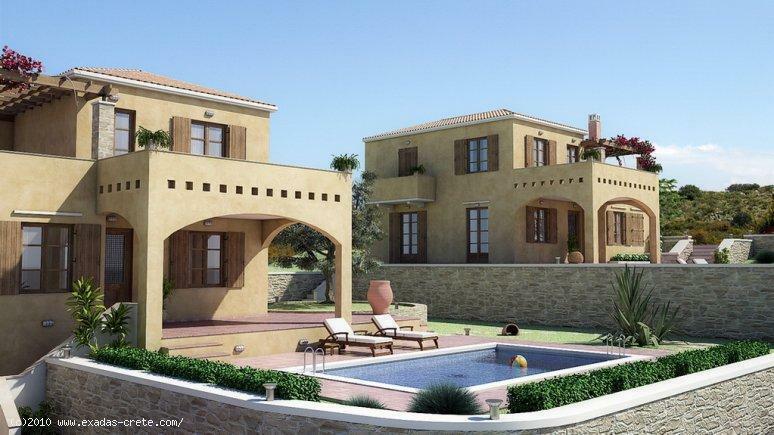 The property is included in the village’s building plan offering great capabilities up to 400 sq.m in total, at the price is included and an already prepared project of 2 houses of 130 sq.m with swimming pool, that project may be used as it is now or to be changed according to your will.